DETROIT – An eight-speed paddle-shift automatic transmission will be offered in the Chevrolet Corvette Stingray for 2015, enhancing the performance and efficiency of the 2014 North American Car of the Year. Designed and built by GM, the new transmission delivers world-class shift times that rival the best dual-clutch designs. The all-new, GM-designed 8L90 eight-speed is expected to contribute up to 5-percent greater efficiency, when compared to the previous six-speed automatic. EPA fuel economy test results are pending and will be announced later. It also makes the Corvette Stingray one of the few sports cars to offer the choice of a conventional manual transmission or an eight-speed automatic. 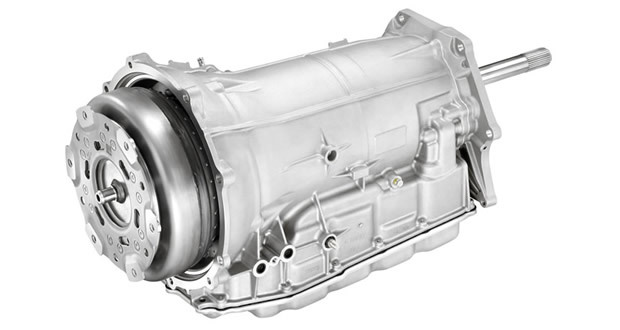 The available 8L90 transmission is based on the same eight-speed automatic that will be offered on the supercharged 2015 Corvette Z06, but with unique clutch and torque converter specifications matched to the torque capacity of the Stingray’s LT1 6.2L naturally aspirated engine. [POLL] Should the C8 Corvette Come With a Manual Transmission as an Option?